From the Guardians of the Galaxy Vol. 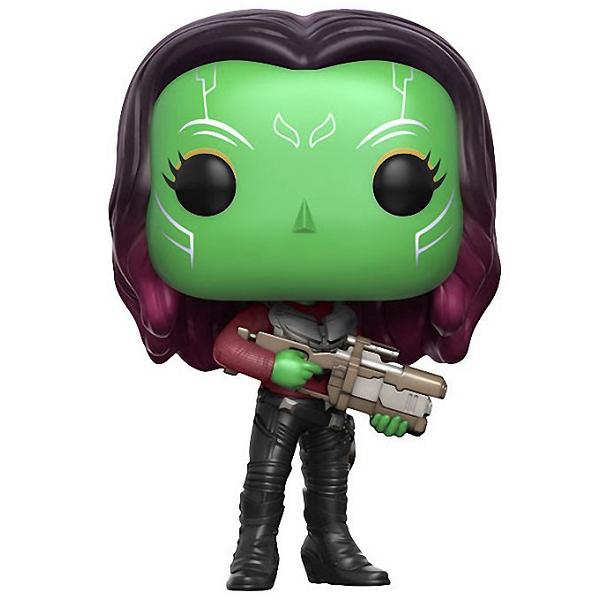 2 film comes this Guardians of the Galaxy POP! Vinyl Figure! 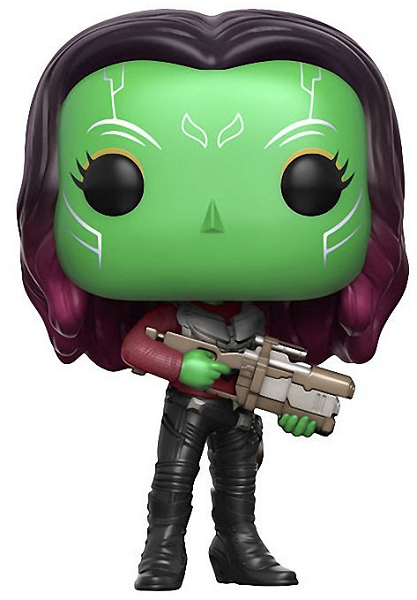 This Guardians of the Galaxy Gamora Pop! Vinyl Figure stands about 3 3/4-Inch tall and comes in a window display box. 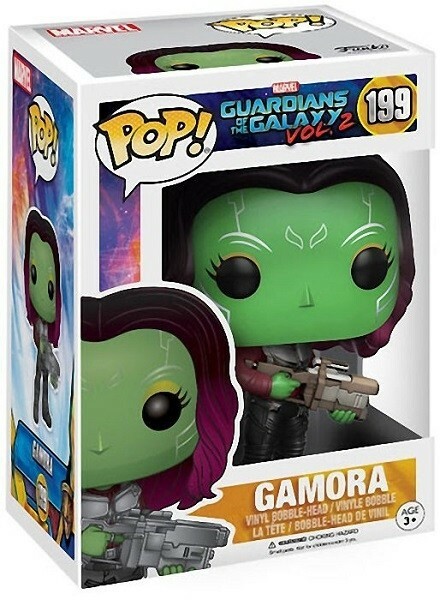 It's a great addition to any Guardians of the Galaxy fan's collection! For more Funko figures, visit our Funko Collection.